Back in March i decided that this year after many years of saying i will do it, this year WILL BE the one. I WILL sign my self up and i WILL run! After changing my life around this christmas i told myself this year i would work on me and get myself back into fitness. And what a perfect way to make myself train?! 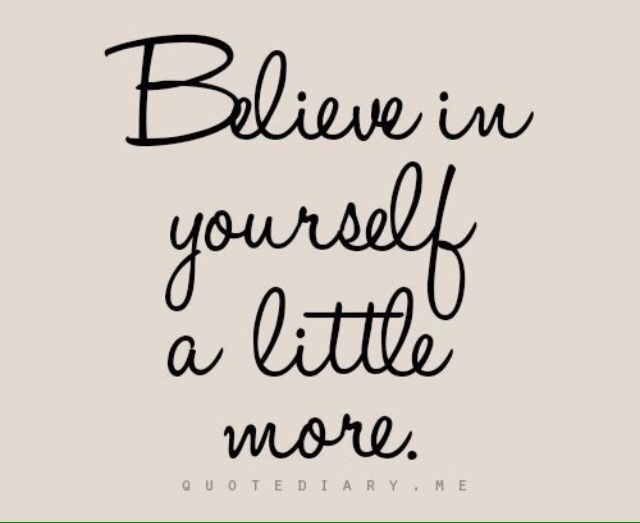 I knew if i had something to work towards i would definitely make myself do it. I couldn’t afford a gym membership, but to be honest there are many other ways of getting yourself fit without the gym. 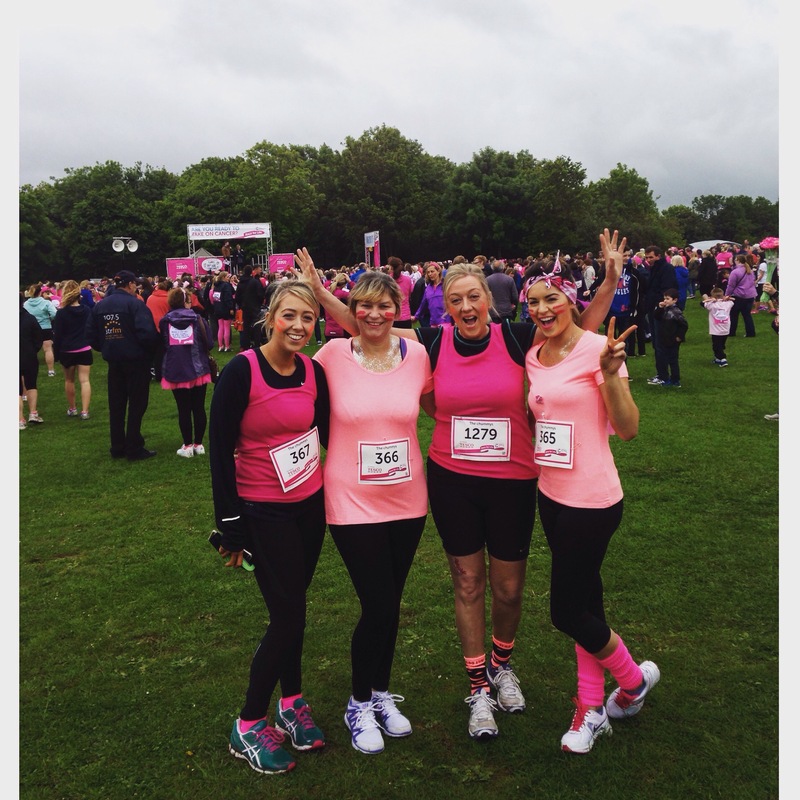 This sunday just gone, me, my mum, my best friend and her mum ran race for life. It was for such a good cause and the turn out was amazing! To think that was only one area of the country. I will carry on training and will be signing myself up to many more races including race for life next year! If you would like to make any donations to my Just Giving Page this is the number. Thank you. Text JIOK58 and your amount to 70070.